Image Sources: here (source Isabel Infantes). Everyone has heard of 9/11 conspiracy theories, which have become elaborate over time; conspiracy theorists blame 9/11 on the American government and Mossad instead of Saudi-backed jihadist terrorists. There is a related bizarre conspiracy theory that many terrorist attacks are staged by deep state film production companies, with roving crews of crisis actors, directors, and lighting, sound, and camera operators. 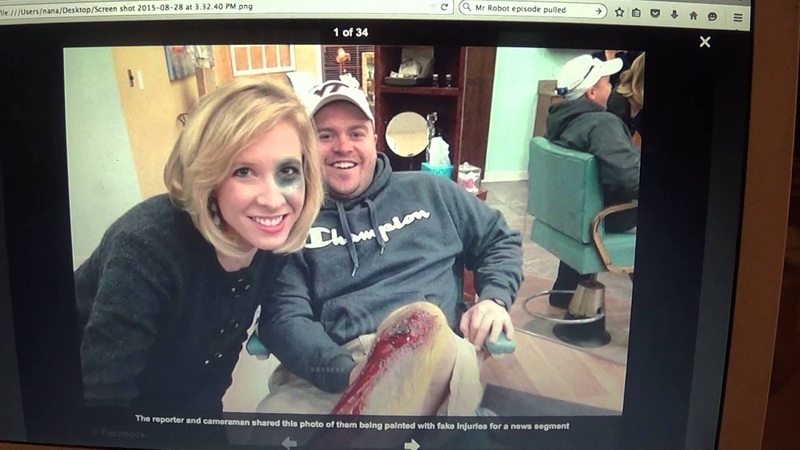 Images from the 'crisis actors' false flag conspiracy theory. 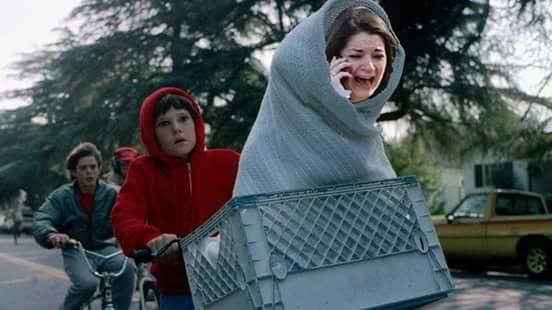 Images Sources: here, here, here. 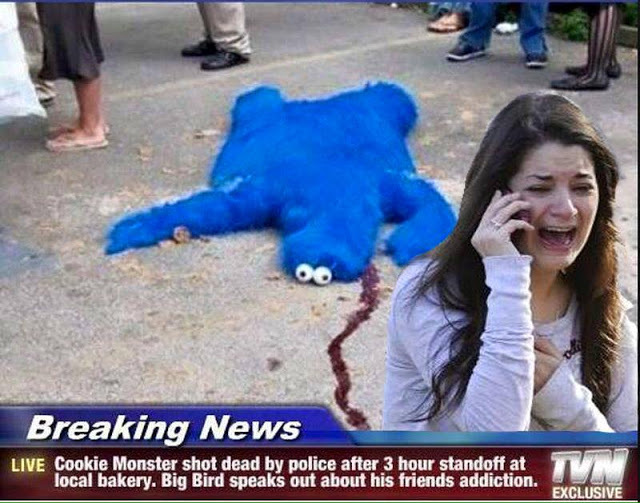 See search results on images of crisis actors here. Conspiracy theorists claim to have identified some actors' true identities and their acting credentials. You can see Rational Wiki debunk the theory here. 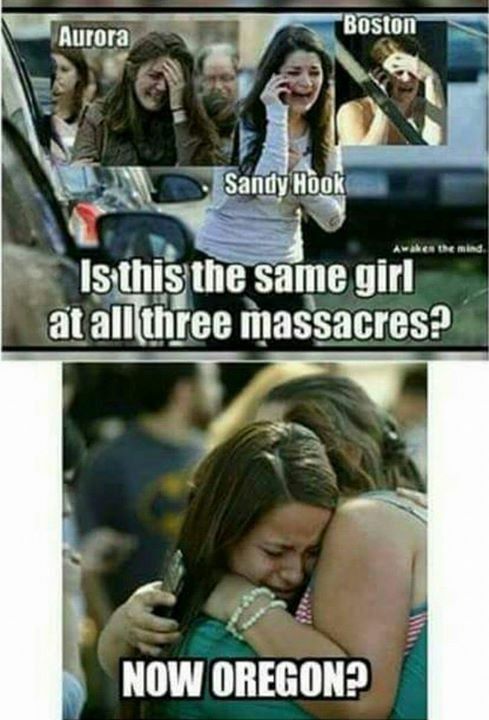 One supposed crisis actor became a meme on the Internet, known as 'Crisis Girl' or 'Disaster Girl' among false flag conspiracy theorists. 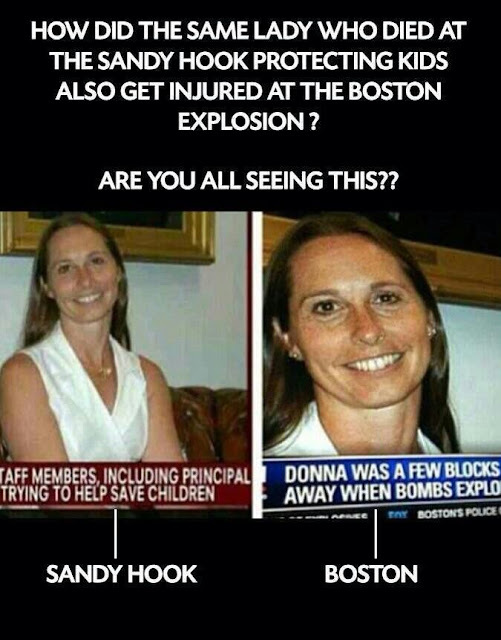 Truthers claimed to spot Disaster Girl in footage from Sandy Hook, Aurora, Boston, Oregon, Paris and Manchester. 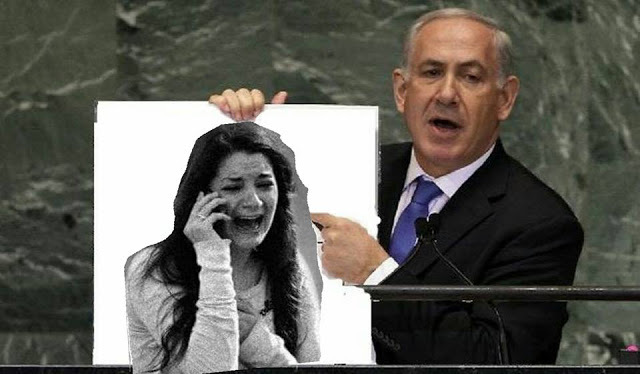 These photoshopped images of her show what the truthers think of their governments and the mainstream media. They completely disbelieve reports of terror attacks. Images Sources: here and here. (Hat tip: The Research Rabbit Whole.) Snopes dismissed this theory as false. 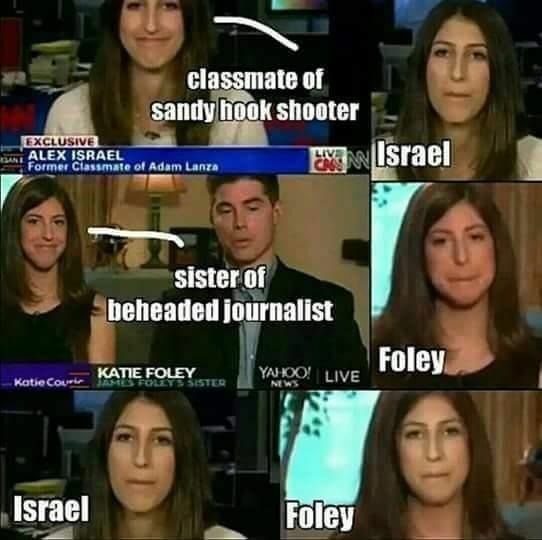 The 'crisis actors' conspiracy theory arose when online sleuths noticed the same witnesses apparently talking to news media at different terror attacks; they decided these people were paid extras in staged reality-terrorism. In one case, an individual's repeated presence at three terror events (Boston, 2013; Paris, 2015; and Brussels, 2016) was openly acknowledged by the mainstream press. In another, one Columbine High School shooting survivor also survived a shooting at Virginia Tech. Was this bad luck, or a symptom of a deeper problem? And if it is the latter, does the problem lie with a sick, mendacious establishment, or with a deluded population? Why does the BBC have the same "random" person at every crisis and discussion? This conspiracy theory would be impossible without Internet search engines, online news reports, and the ability of nearly anyone with a computer to take news footage, examine it frame by frame, and compare it to other footage from other events. 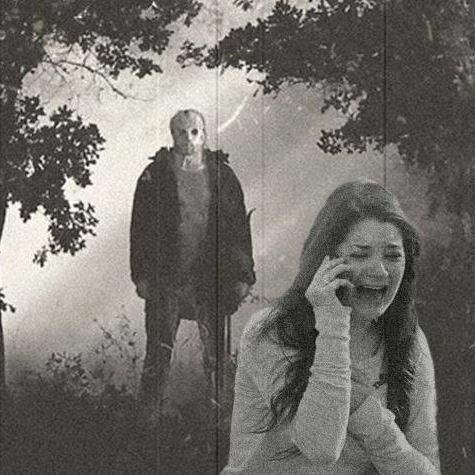 Of course, nearly anyone also has the ability to alter images as well. That ability to use technology to deconstruct formally presented information in the MSM can uncover actual conspiracies - or it can leave the sleuth confused about his or her own abilities to analyze data. 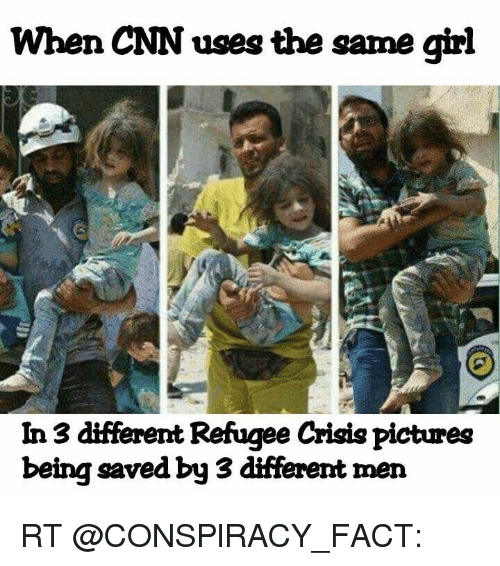 For example, Snopes dismissed a theory about a crisis actor in Syria as a hoax. But truthers don't believe Snopes. Crisis Solutions uploaded from Crisis Solutions' Website onto Youtube by Ole Dammegård (29 March 2017). Video Source: Youtube. "Crisis Solutions - Who openly admits that the UK government is one of their clients and who orchestrated and were the masterminds behind the terror drill in London that happened on the Sunday 3 days before the Westminster FAKE attack. They have blood on their hands!! 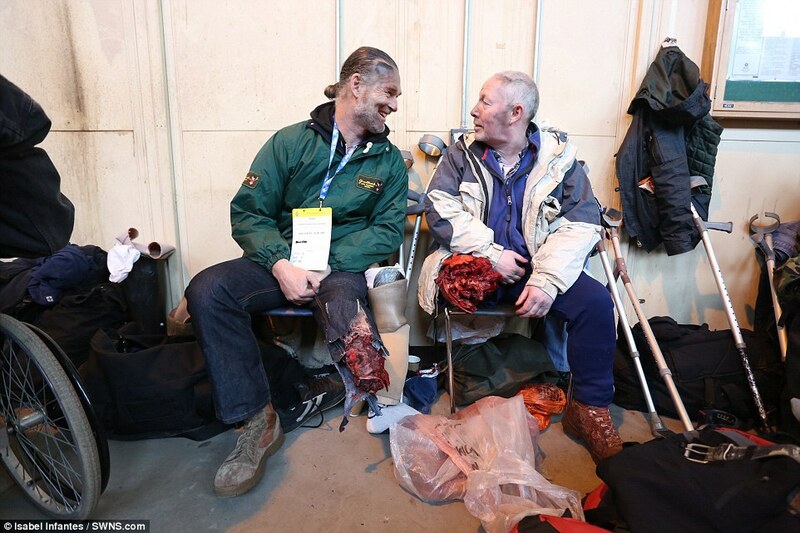 FAKE moulage blood, FAKE Boston bombing luminous blood made from tempura, FAKE moulage kit scars, FAKE, FAKE, FAKE!!! Treasonous SCUM!﻿"
"You provide us with your scenario details, then we will write the news stories, film and make the news videos, write and pre-programme social media activity then hand the password protected website over to you. Crisis Cloud: it’s a crisis in a box." Crisis Solutions has several specialties: cyber crime; terrorism; product recalls; food incidents; and pandemics. On the Internet, the auto-response to terrorism is paranoia. The assumption runs: if governments, businesses, and institutions can run crisis exercises which look exactly like real attacks, are they not capable of staging similar events and claiming them to be real? The supposed aim would be to use fake attacks to manipulate and control civilian populations. Terror attacks justify surveillance, Internet control, and popular support for domestic and international policies which are influenced by the terrorism narrative: wars, pipelines, invasions, refugees, drone strikes, etc. This is why there is a lot of online distrust of firms which stage fake crises for emergency training purposes. Take CrisisCast, another London crisis simulation firm, with an illustrious team, trained at top universities, with résumés to match in crisis media training, event management, theatre, reputational damage limitation, and psychology. CrisisCast won the 'Live Training Events Specialist of the Year - UK' award from the 2014 Business Excellence Awards. 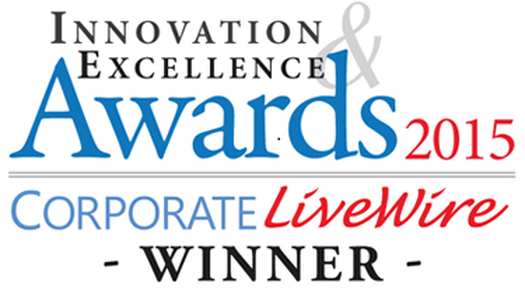 They were the 'Corporate LiveWire Winner' at the Innovation Excellence Awards of 2015. They are supported by the Yellow Heart Trust, which helps trauma survivors. "We dramatise events for emerging security needs in the UK, Middle East and worldwide. Our specialist role play actors – many with security clearance – are trained by behavioural psychologists and rigorously rehearsed in criminal and victim behaviour to help police, the army and the emergency services, hospitals, schools, local authorities, government, private security firms, shopping centres, airports, big business, criminal justice departments, media and the military to simulate incident environments for life saving procedures. "Environments will need to become more realistic – the sights, sounds and smells will increase in fidelity. We believe the requirement for combined live and virtual events will increase and that these will be networked geographically by governments, military and NGOs. We also anticipate an increase in the requirement for us to track trainees and deliver accurate after-action reviews as part of our Reality Based Training. The ‘enemy’ will need to be more convincing in training and the flashpoint will need to be understood by learners so that methods of operation can be taught convincingly and psychologically, from the both the aggressor’s and victim’s point of view. If trainees in any area of crisis management or disaster recovery learn in an unforgettable way what to look for, both in a situation and in themselves, we are confident that they will find it when reality bites." It is easy to dismiss conspiracy theorists as deluded and disconnected from reality. However, as simulations become more and more realistic, and the establishment's integrity is questioned, one can see how the truthers would either become confused, or begin to suspect that the whole story is worse than a simple line drawn between the fake and the real. The truthers argue that they are facing reality as it actually is. Inhabit their state of mind for a moment, and the vast corruption of the global establishment stretches out like a wasteland. Their horrific alienation is ironically intensified by systematic mainstream ridicule, dismissal and censorship. The point is not to dismiss the conspiracy theorists, but to ask why they exist now, to this degree. The new reality is not the mainstream version or the truthers' but an indeterminate blend of both. 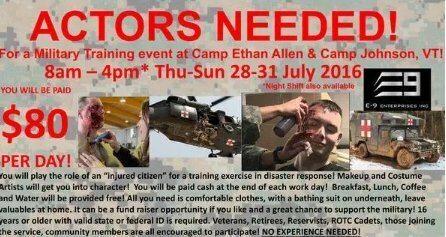 ADDENDUM (1 July 2018): Crisis actors debunked by UK vlogger swilliamism. Collecting Data and Controlling History (8 August 2017). Video Source: Youtube.